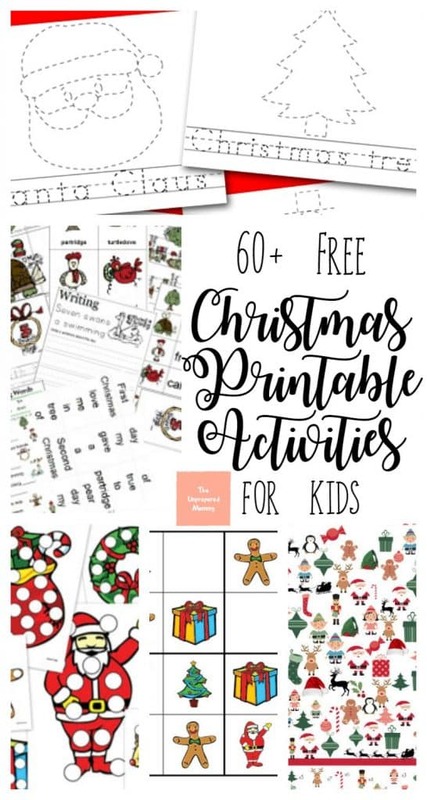 Let’s make learning fun this holiday season with these free Christmas printable activities for kids! 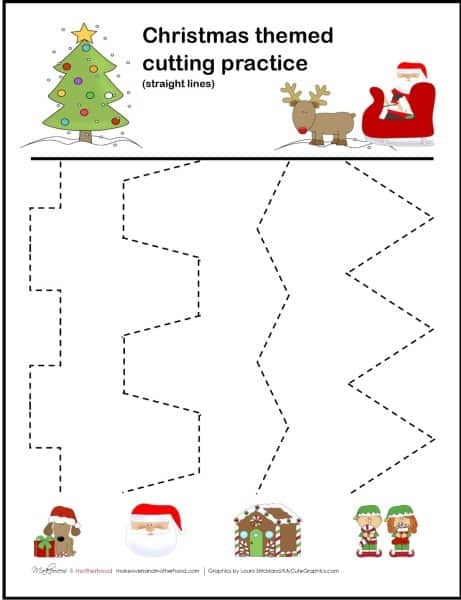 They can trace Santa’s name (and his face), play Christmas Bingo, and count the number of reindeer in a game of I Spy. 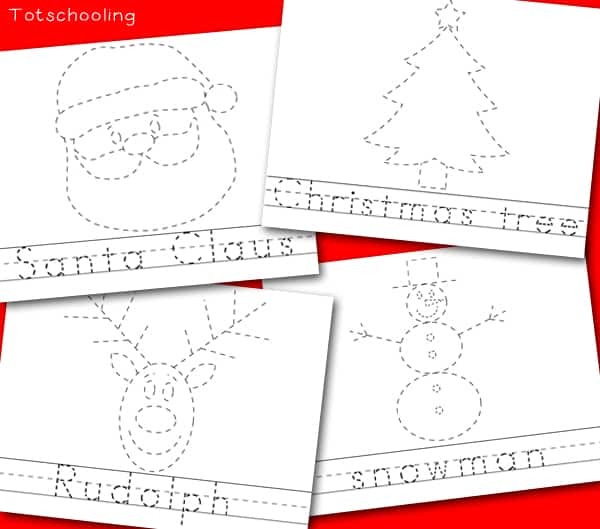 Your kids will have so much fun, they won’t realize they are learning new skills! 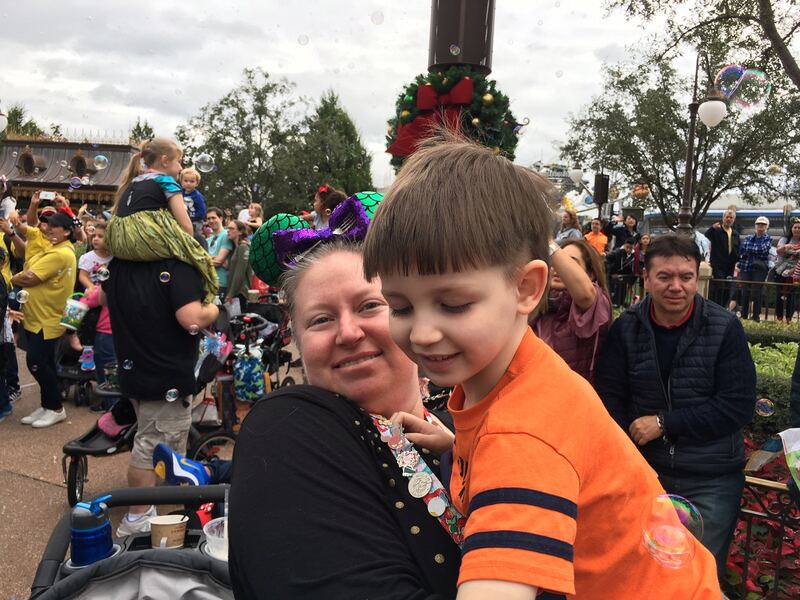 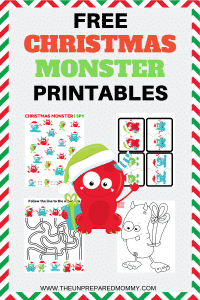 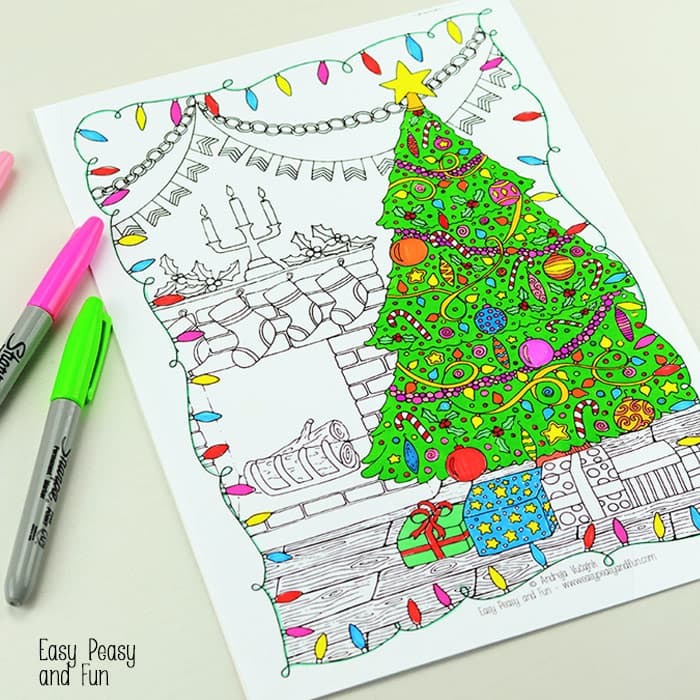 Free Preschool Printable Worksheets: Christmas Do A Dot Printables – Crystal and Co.